Lead magnets seem to be all the rage right now. 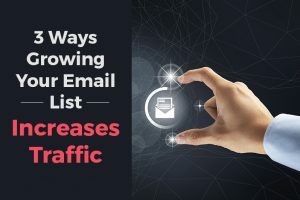 And rightly so as they are great for list building and the first point of contact in your funnel. 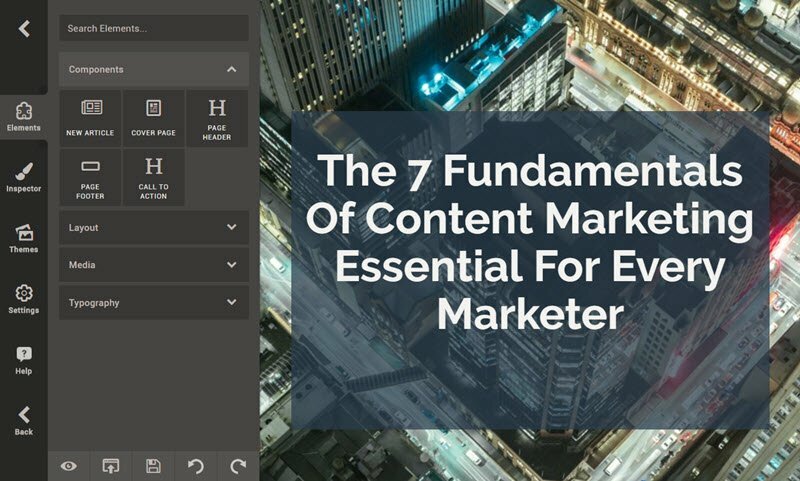 I recently wrote an article covering all of the key components of the lead magnet where I discussed the full anatomy; this included the content upgrade, the importance of the call to action and so on. If you are following this series then you know the ‘What’ and ‘Why’, but now let’s take a look at the ‘How’. Free Download: Get more out of Designrr. 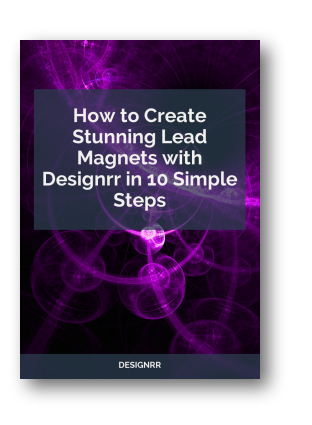 Grab your copy of ‘How to Create Stunning Lead Magnets with Designrr in 10 Simple Steps’ in PDF. 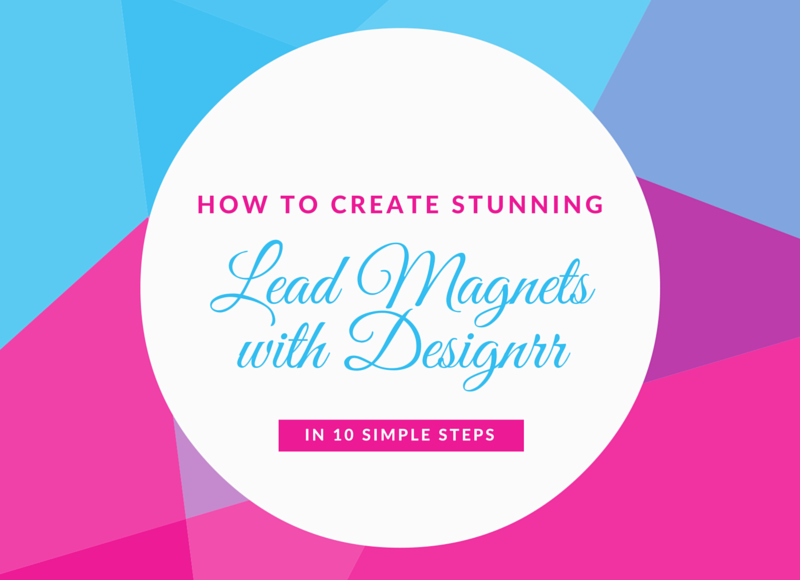 Creating a lead magnet can be really tricky especially if you have no design skills. That’s why it is important to find a tool that essentially does all of the work for you. After all, you don’t want to fork out the big bucks for a designer as this will continue to be a repetitive task so you’d better learn how to make these yourself. There are a number of tools available that can do different parts of the project. 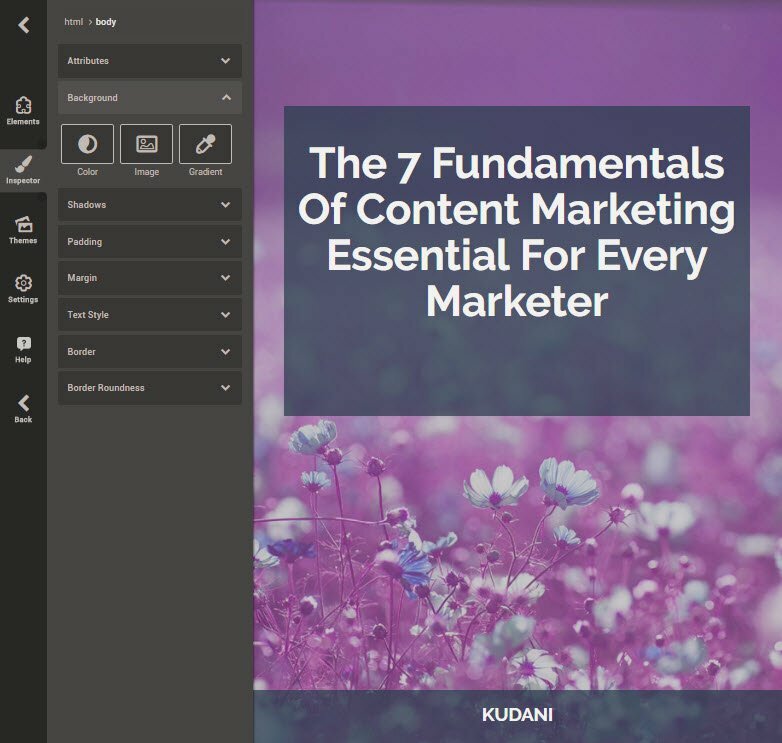 For example, Canva is great for covers, Adobe for putting together a PDF, and so on. But today I want to introduce you to an all-in-one tool that creates lead magnets in seconds. Have you heard of Designrr? 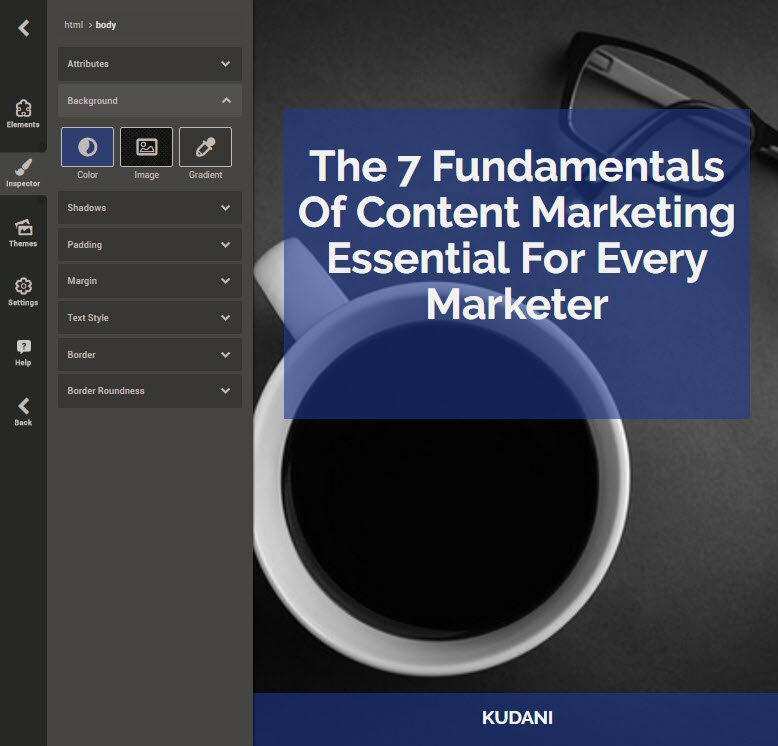 Designrr is a brand new cloud based software that allows you to create eBooks and lead magnets super fast. And best of all you don’t even need to write a single word. 1. To create a project copy and paste a URL from your blog. 2. 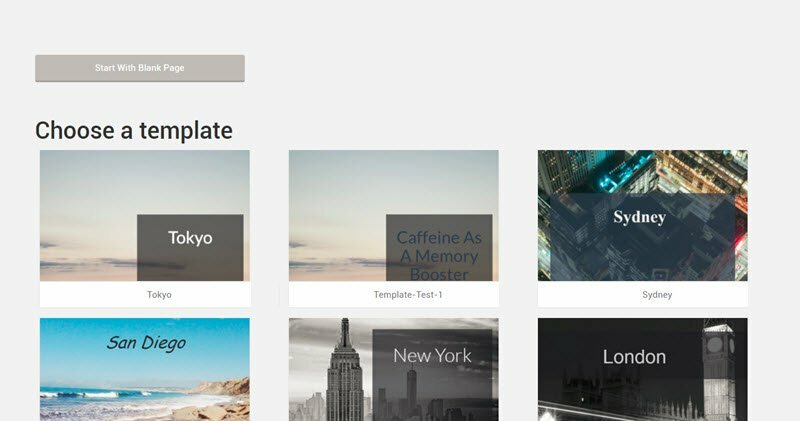 Pick a template to showcase your work. 5. Edit and stylize (optional). 7. Download and add it to your blog. The process literally takes less than one minute if you choose not to make any edits. The tool has been designed in a way that it even cleans up any white space you may have to produce a super polished finish. You also have the option to create templates for branding purposes. You can add your logo, company colors, and so on. 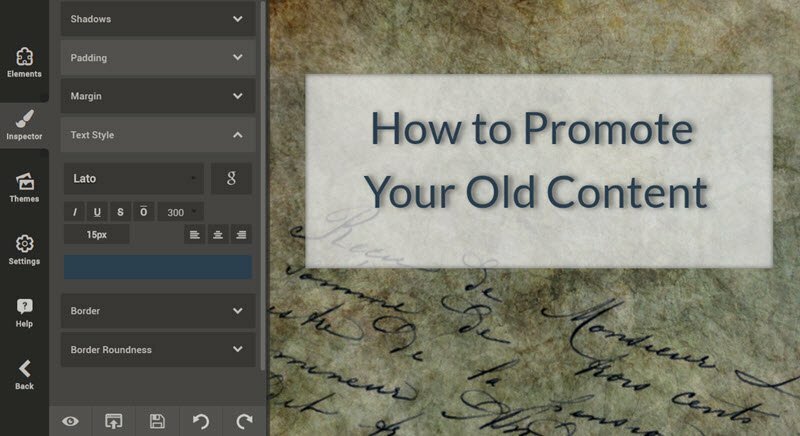 This way each time you write a new blog post you can grab the URL, add your pre-made template, and all of the branding is already intact. Again, speeding up the entire process. Let’s take a close look directly inside of Designrr to see exactly how you go about creating a lead magnet. Step 1: Login to Designrr. You will automatically be taken to the main dashboard where you can see all of your projects. Step 2: Open a new tab in your browser and navigate to your blog. Then head over to the article that you want to turn into a lead magnet. Copy the URL to your clipboard or a notepad. Step 3: Now head back over to Designrr and click on the ‘Create a New Project’ button. Step 4: Paste the URL you previously copied to the ‘Webpage URL’ field and click ‘Next’. Step 5: Now choose one of the templates. Each template comes pre-loaded with a default cover page and CSS styles. Step 6: Once you’ve selected your template another pop up will appear asking you to name your project. Name it and then click ‘Create’. Step 7: The project is then auto-populated in the editor. Here you have tons of different options to choose from. There are more themes that can be loaded with one click, you can change the header and footer colors, text colors and styles, and so on. Plus, changing the cover image is a breeze. I will show you how to do that in the following steps. Step 8: In the image below I have created a new project with a template called ‘Sydney’. Even without making any changes you can see that it is already quite striking. But let’s take a look at a few different options and the whole process of changing the cover image. To begin we just select the cover page and then open the media manager. Step 9: Inside of the media manager you have a number of different options. You can upload an image from your computer, search a huge database of images, and also access the pre-done covers (this is a feature of the Pro Plan). I tend to like all of them and certainly would find use for each and everyone. The options are endless. 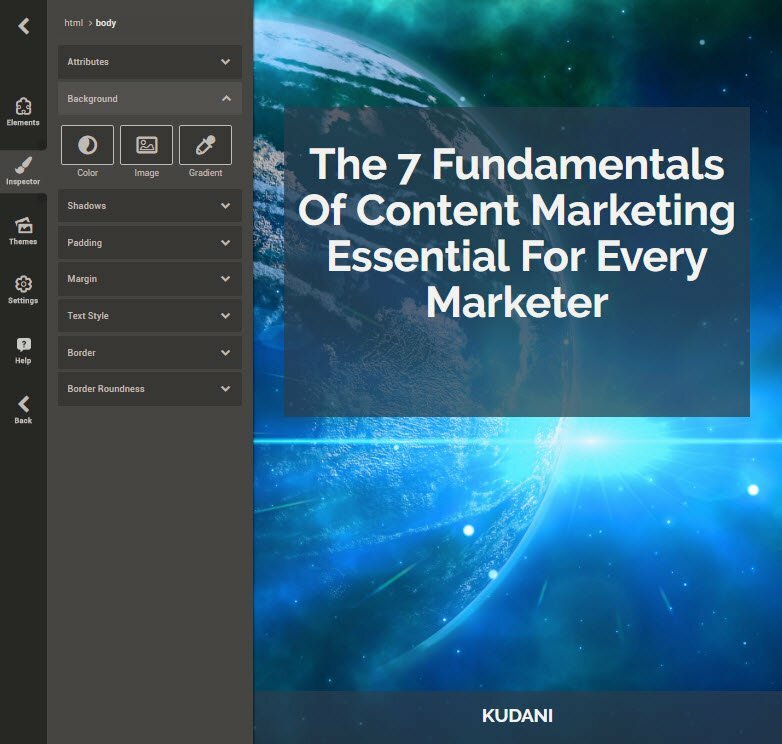 Step 10: Publish your project to a PDF and download it to your computer. Step 11: Upload the file to your website and share the link with your readers. And that’s it. You’re all done! Of course you can choose to make a number of different edits and that will take more time, but I have found that you really don’t need that. 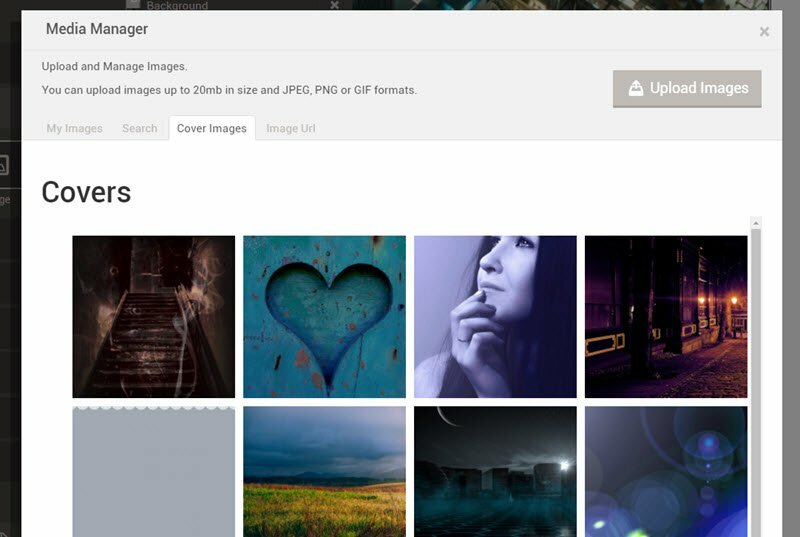 The theme packs allow you to change the CSS styles with one click. And other than that all you really need is the cover image and changing the color of the headers and footers and even that is optional. What else can I do with my new ebook? List building is one of the most common uses of ebooks. Mainly because it is fairly easy to put together a book and give it away in exchange for an email address. But don’t forget the importance of value. Stick to the standards first. So start with your formal announcements to social media and your blog. But he says that there are some other critical things that you need to do in order for the book to actually take off. Let’s pretend your ebook is about personal finance and it covers budgeting, debt reduction, college, marriage, and retirement. He says to start developing each individual subject from your book into its own blog post. 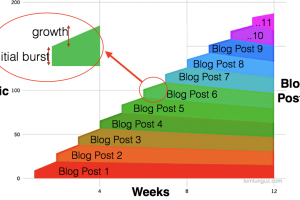 This is where you can get killer content ideas for guest posting on other blogs. Take one chapter of your ebook, develop it out as an independent post, and then direct people to your ebook for more information. Doing this in multiple guest posts is extremely effective. If you can’t get traction guest posting elsewhere, do it as a series spread out on your own website. 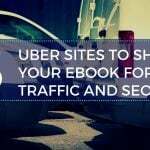 A great way to increase traffic to your site is by sharing your ebooks on PDF sharing sites. There are numerous sharing communities that you can upload your PDF to instantly. 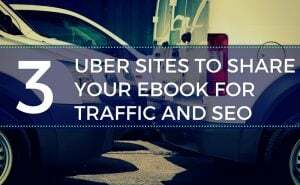 Sharing your ebooks has many other added benefits as well. 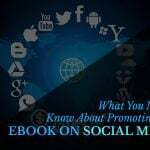 You will increase followers, establish yourself as an authority in your respective niche, and potentially make money as well. It is definitely a win-win. Ready to start? Here are 5 great places you can start uploading to today. One of the best ways to make money online is to share your knowledge and a great way to do that is through ebooks. Have you heard Barry Eisler’s story? Here’s a summary of Ryan Buckley’s version. Barry Eisler is an author who writes thrillers about a half-Japanese, half-American freelance assassin named John Rain. John Rain is the consummate anti-hero, a whiskey swilling, jazz-loving former CIA agent battling crippling paranoia as he adventures around the globe. Readers love John Rain, so much so that they’ve landed Barry Eisler and seven of his John Rain books on the New York Times Bestseller list. As a result of his success he was offered $500,000 from his publisher for a new book deal. The biggest surprise of all was that he decided to turn down the offer and go at it with self-publishing instead. It seems that the biggest struggle for most people is that they don’t know what they should write about. Maybe you’re a hobby gardener, weekend mechanic, a DIY expert…we all know things that we can teach to others. So why not start there. Write down 10 things that you can do well, figure out how you could teach that to people, and you’re ready to go. Creating ebooks on any level should not be an arduous task. It is one that will provide great value for your business and therefore one that you should learn. Having good tools is a must with Designrr being one such option. 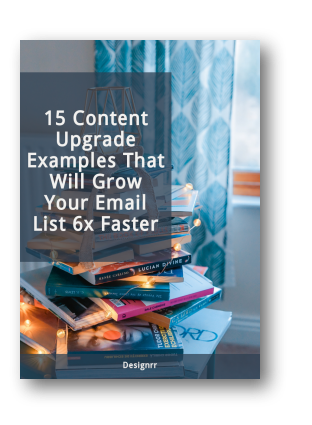 So if you are ready to turn your existing content into ebooks, or even start writing new ebooks from scratch, Designrr may just be what you have been looking for.